Geun Suk oppa and Joong Ki oppa. 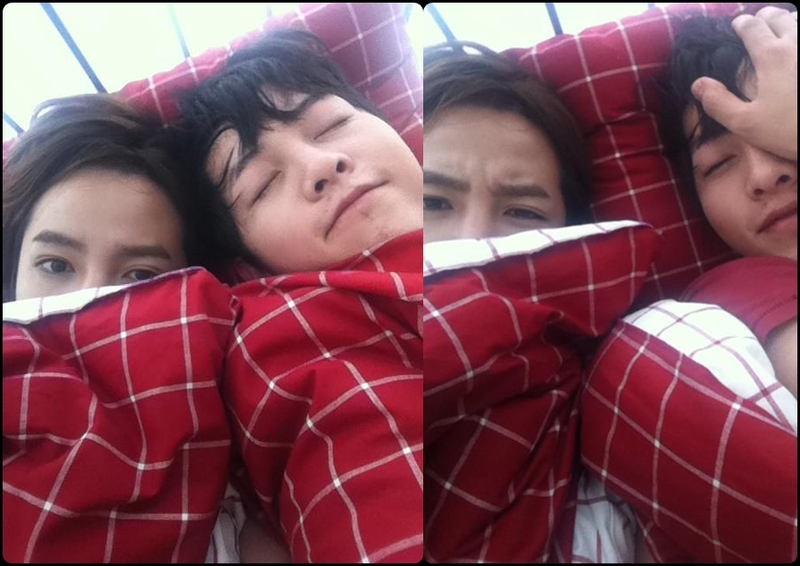 Song Joong Ki had sleep over with our Prince ^_^. HD Wallpaper and background images in the チャン・グンソク club tagged: jang geun suk cute song joong ki. This チャン・グンソク photo might contain neonate, newborn, newborn infant, and newborn baby.